Mozart's Residence is a museum dedicated to Mozart constructed in the apartment that he and his family lived for a time in Salzburg. The Mozarts moved into the apartment after their third trip to Vienna in 1773. Their previous residence was the house was Mozart’s birthplace on Getreidegasse, which was becoming too cramped for the family. The move to Makart Square allowed the family to receive guests and other musicians. The museum today traces the life and times of Mozart, and uses an audio guide (included in the entrance) fee to do this in an interactive way. On your walk through the museum, the audio-guide will play different music from Mozart depending on where you are. To listen to the entire Audio Guide takes around about 2 hours. The museum displays original works by Mozart and items and furniture belonging to the Mozart family from the time they were living here. There are also exhibits displaying musical instruments belonging to Mozart, such as his clavichord and original hand written sheet music by the musical genius. At the end of the tour, there is a theatre which shows a recording of one of Mozart's operas. On the ground floor of the museum is a gift shop where visitors can buy Mozart and Salzburg related souvenirs. We thought this was the best display on Mozart in the city, and better than the one in the place where he was born. If you only have to see one thing about Mozart, I'd see this one. 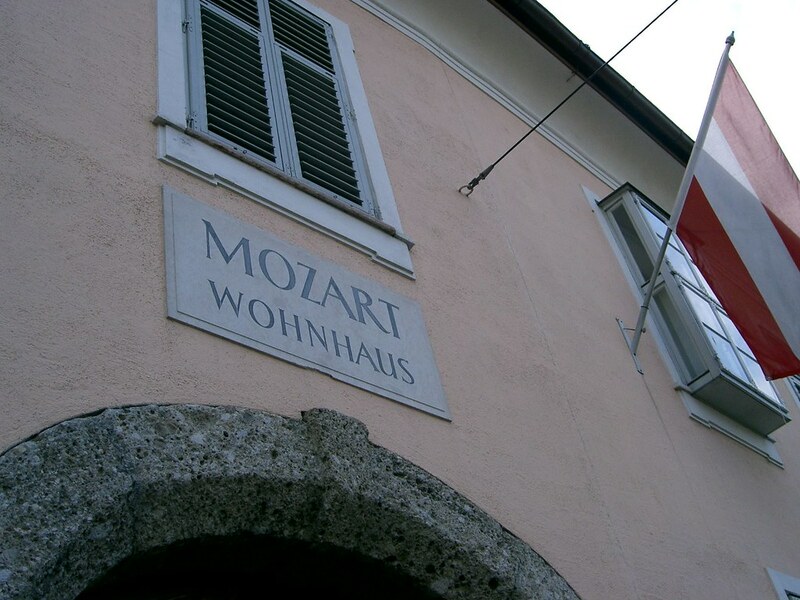 Have you already visited the Mozart's Residence? If so, let everyone know what you thought about it by writing a review! No registration necessary. Just click here to start writing!